This weekend we had a bit of a Christmas Dinner practice! 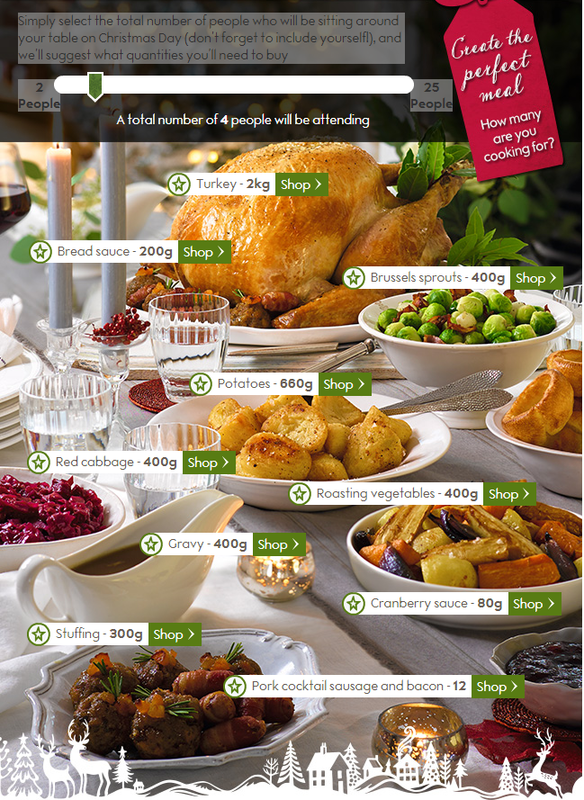 Waitrose thought we would be the perfect people to try out their Christmas Dinner Calculator which can recommend how much food to buy for the big day. You enter the number of people attending for Christmas day and the calculator will tell you how much of each of the common festive foods you should aim to buy. The calculator can link you straight through to the page on the Waitrose groceries website filtered to those festive items. We planned an early Christmas dinner as a bit of a practice. Turkeys aren't yet available for non-Christmas deliveries so we ordered a chicken of the recommended size along with Brussel sprouts, cabbage, potatoes, cranberry sauce, stuffing (we couldn't decide which to try!) and 'pigs in blankets'. Of course, we also ordered a few other festive bits and bobs just to make it feel especially Christmassy! The girls spent the afternoon making their own Christmas Crackers and tree decorations. They had an absolute whale of a time getting into the Christmas mood. Dinner was great. The amount of veg was spot on, saying that, I could ALWAYS eat more sprouts. The potatoes were spot on as well; I'm generally eating less potatoes these days... in previous years it may not have been quite enough. The girls don't eat red cabbage (but they did at least try it) so we didn't need anywhere near as much as the calculator recommended. The only food which seemed to be a lot more than we needed for one meal was the meat; a 2kg bird was recommended. We have plenty of meat left over but I guess that's exactly what you want at Christmas so that you can have cold turkey sandwiches on boxing day. Woop. It is making me hungry just thinking about it. I'd say that our Waitrose Christmas Dinner Calculator experiment was a great success and I will definitely be using it for a larger party when it comes to Christmas day.